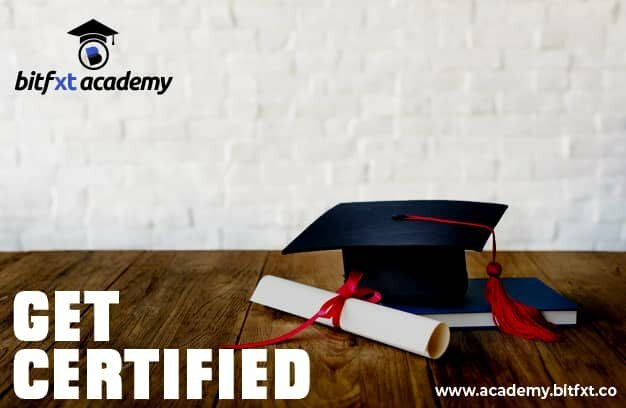 Introducing BitFxt Academy- Decentralized Learning for Everyone, Join The Revolution Now! Education and Learning has been the backbone of every nation, the ability to train the citizens in the ways of new and innovative subject matter has been the driving force to economical development in any economy. 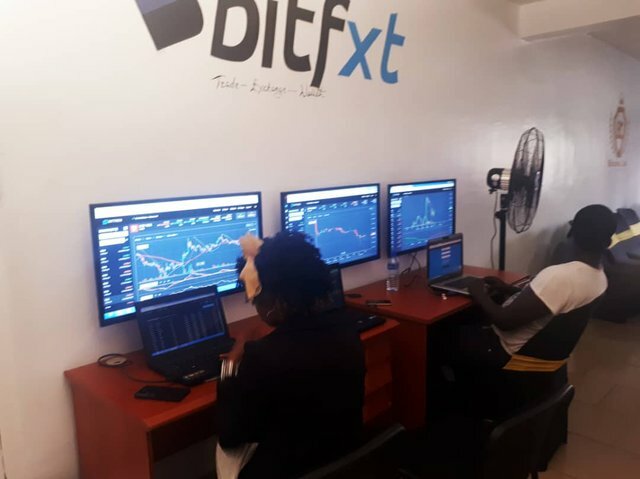 BitFxt is an ever innovative and ever growing cryptocurrency exchange with the ideology to become the leading crypto and forex exchange in the world. The innovations we bring are expedient to cause an exponential shift in economic and financial status of our clients, partners and team members alike. Understanding that we are in an ever-changing world and the rate of information disseminated per time is increasing and the consequences would be that before we know it, what we already knew would become obsolete as it would be toppled by new information and ways of doing things. 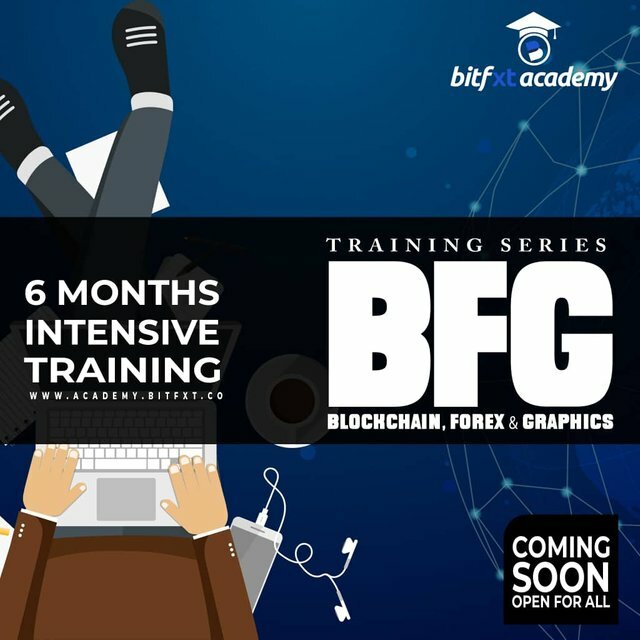 Technical Skills of this information age are worth more than the gold and riches of the medieval times, therefore we at bitfxt has decided to go out of our ways to impact these skills on as many people as we can find, utilizing the most innovative learning process ever known to man- Decentralized Learning. 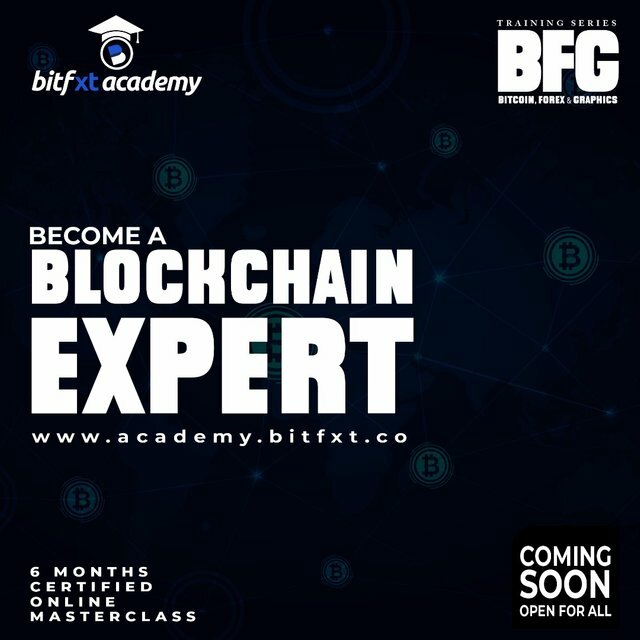 Bitfxt Academy is a decentralized Academy which is geered at impacting students from all over the world with relevant skills to equip them to stand out in this globalized age and time. Grant internationally recognized certifications to every participant thereby enabling them to make relevant use of skills acquired. To decentralize the learning ecosystem, giving everyone from all over the world a chance to participate in this ever growing economy. 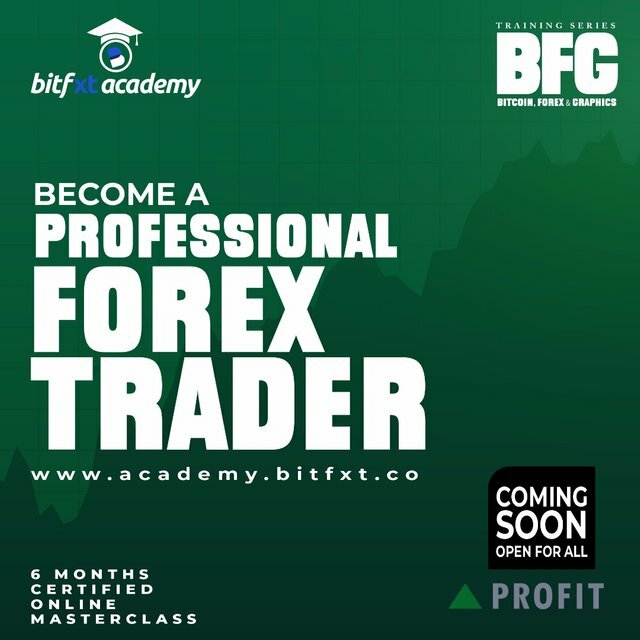 In our six months FOREX trading course, we impact students with everything there is to know about foreign exchange and how it works, we train students on technical analysis from beginners to advance, fundamental analysis and the mindset needed to become a proficient and excellent FOREX trader. 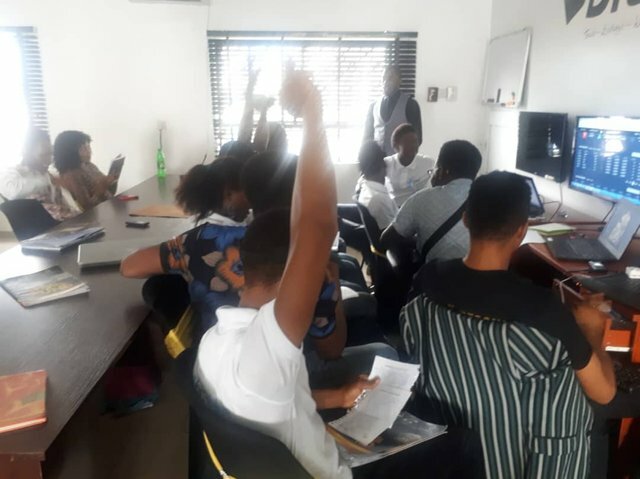 Blockchain is a nascent, innovative and ever expanding technology, having a perfect understanding of how it works would not just encourage mass adoption, but also make room for more innovative projects and ideologies, we have taken it upon us to train and equip our students with all required skills to become blockchain and cryptocurrency experts, starting from blockchain education, cryptocurrency training and trading, to project development and deployment. A single picture can speak a thousand words, we believe its high time people learnt how to express them selves in form of imagery and designs generated by their ability to put up skills into practice, the design ecosystem is a full blown income generator and we would love our students to become the best designers the world has ever seen. 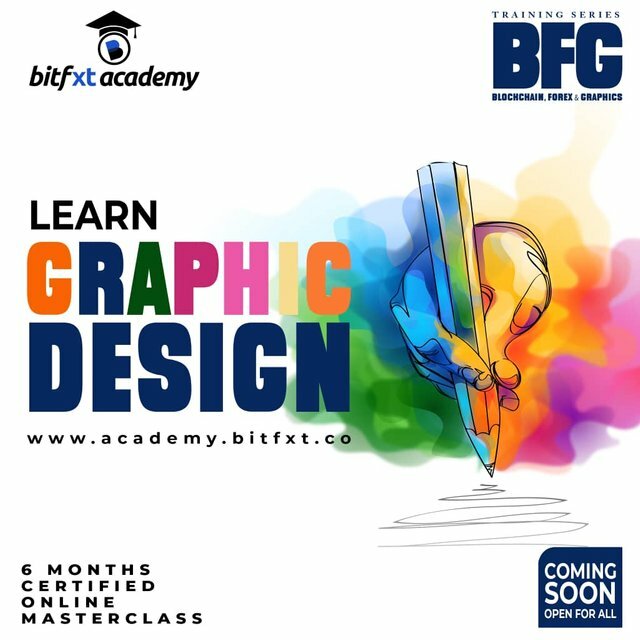 With access to the best designing tools available, to having the training and mentor-ship of our professional design partners from all over the world, we know that we will birth a new generation of exceptional designers. 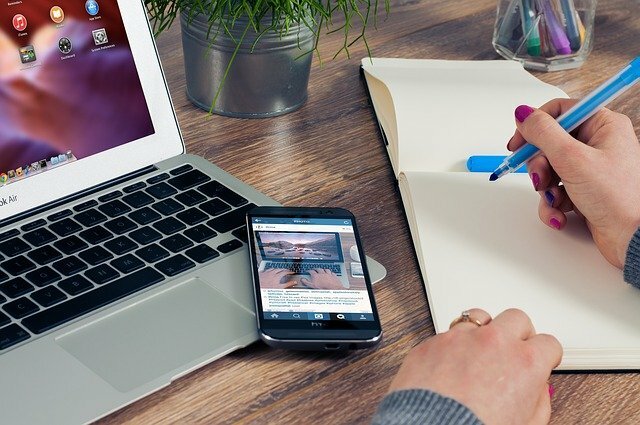 Read This Article to understand more about our platforms.